More than 50 most frequently used modules ranging from sensors, communication, display to actuator modules. 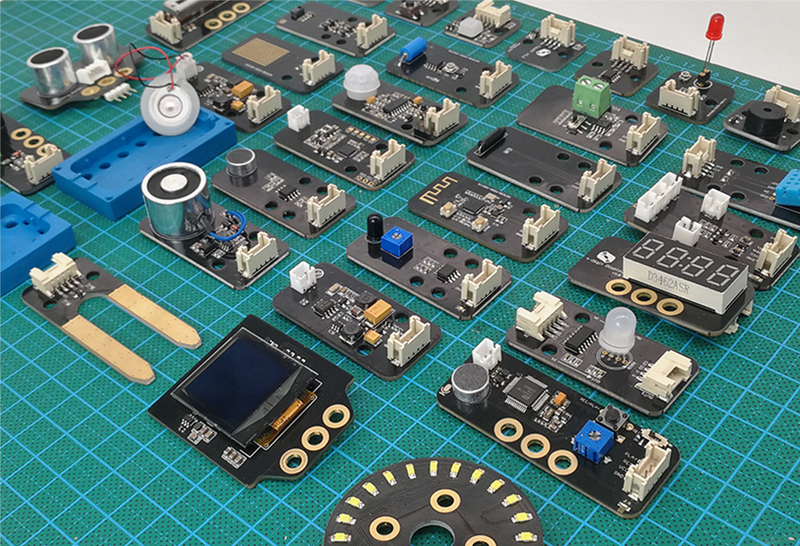 Compatible with a variety of mainstream master platforms, including Arduino, micro:bit, Raspberry Pi, Beaglebone, etc. 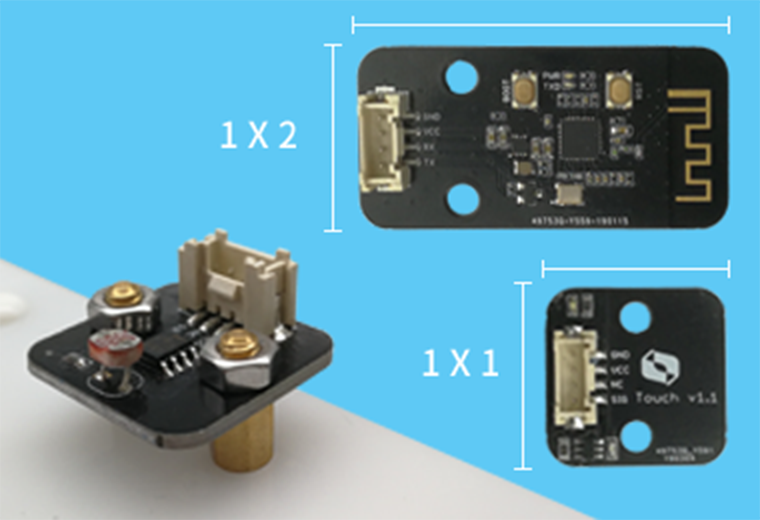 All modules are designed with standard 1*1(2.40cm*2.40cm), 1*2(2.40cm*4.80cm)design, and standard mounting holes are reserved on the PCB. It is easy to install the module on acrylic, cardboard, wood and other materials using rivets or screws. 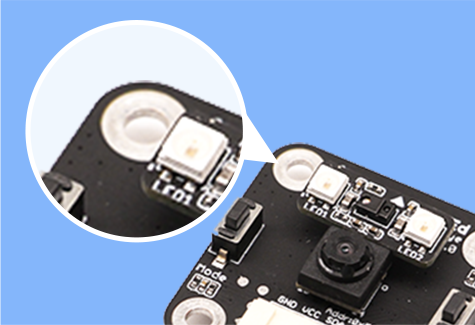 All modules come with round comers to prevent the risk of children being scratched by PCB during use. 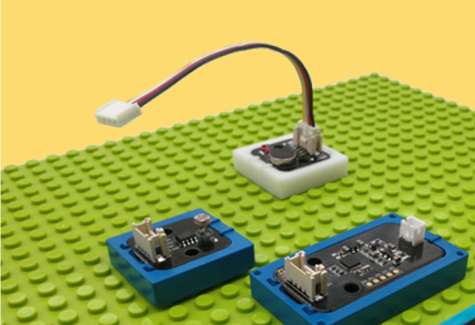 It provides a base that is compatible with LEGO bricks, allowing children to add rich electronic features to their LEGO toy projects. 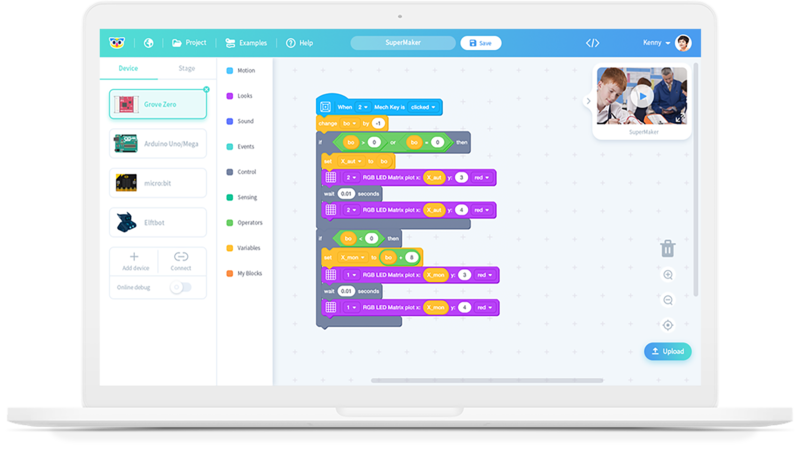 Compatible with the graphical programming software Codecraft, allowing kids to easily design exclusive programs for their projects.